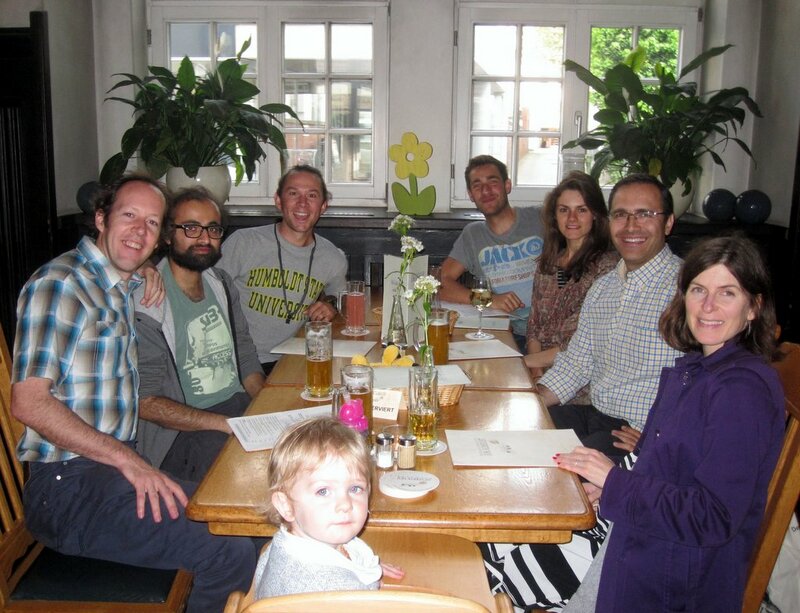 A few weeks ago, Aurelio Malo from Oxford University visited us in Bielefeld. Aurelio gave a talk on his fascinating study system and we all went for dinner in the evening. Thanks for coming Aurelio!